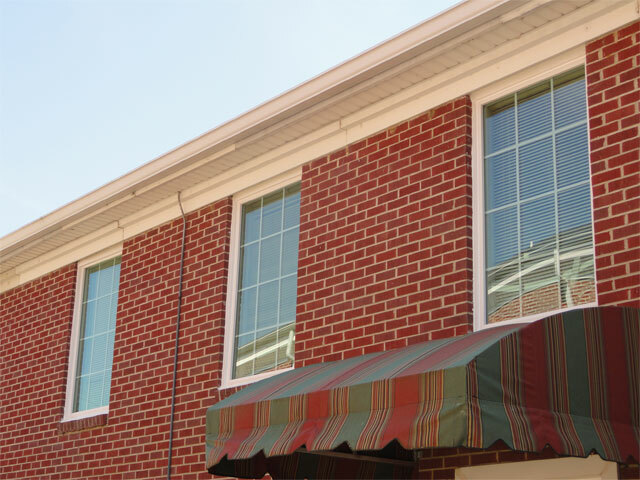 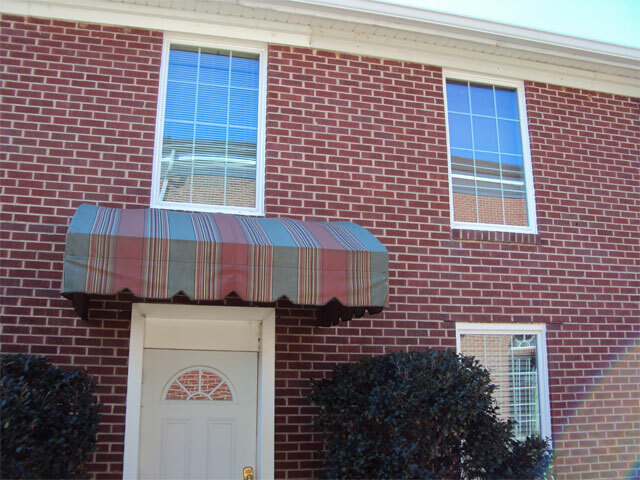 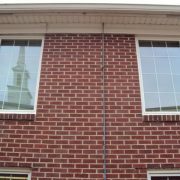 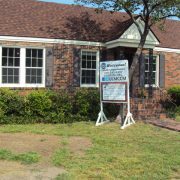 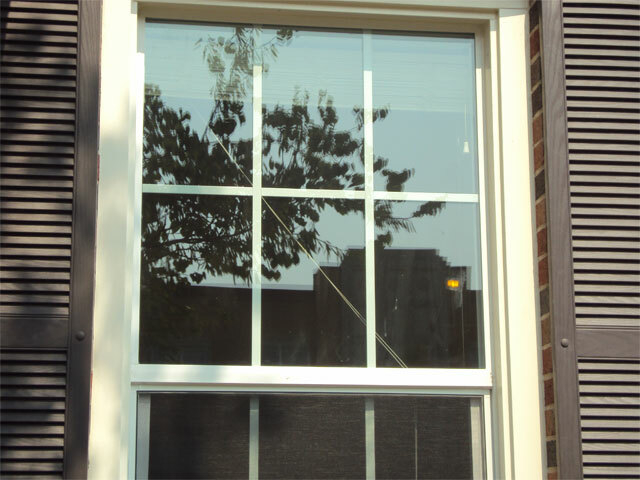 Ideal Exteriors offers beautiful, high-performance, Eco-friendly windows that you can be proud to make a part of your home, as well as a quick and affordable window replacement service. 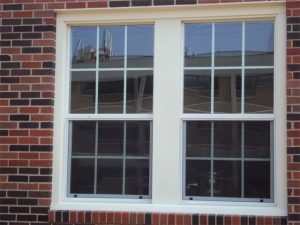 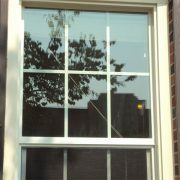 Each window is custom built for your home to guarantee a perfect fit and to ensure your specifications are met. 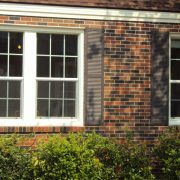 Unlike wood or aluminum, vinyl windows will never rust, rot, corrode, blister, flake, or fall victim to insect or termite infestation. 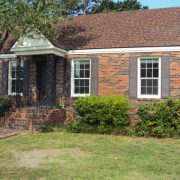 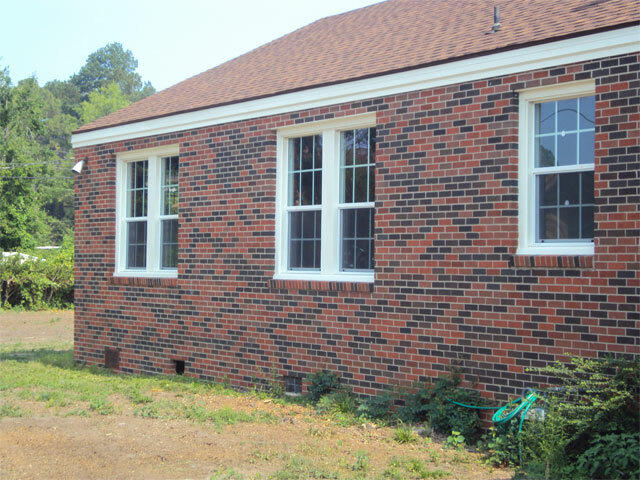 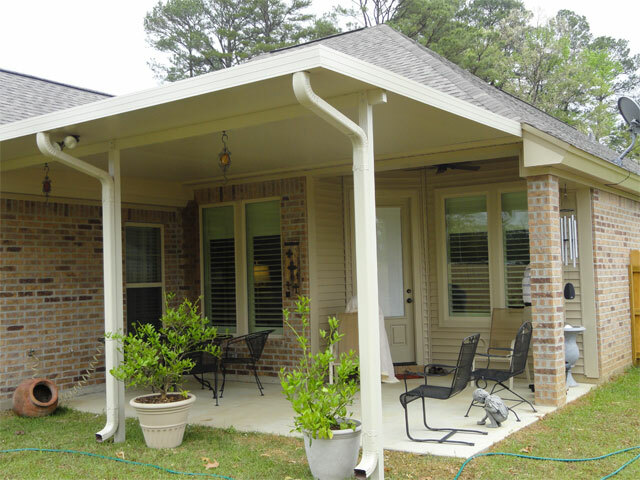 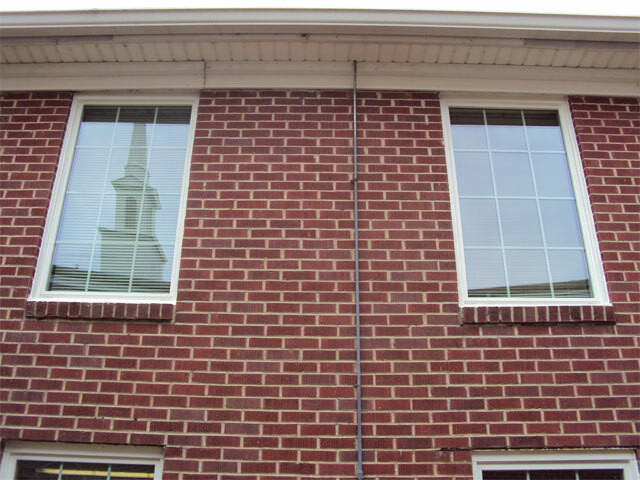 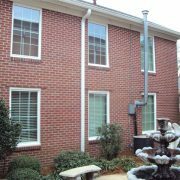 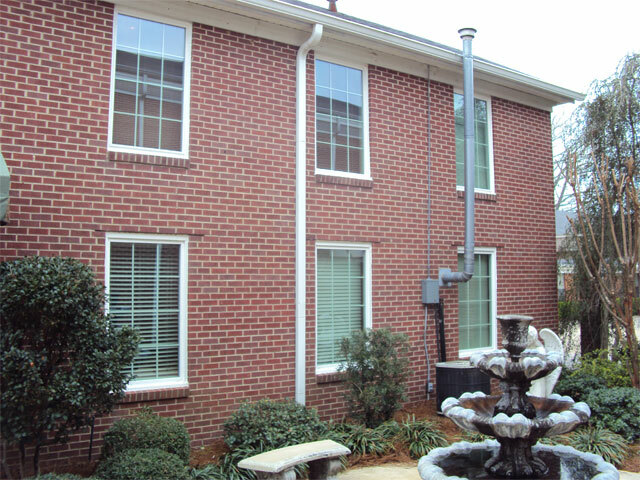 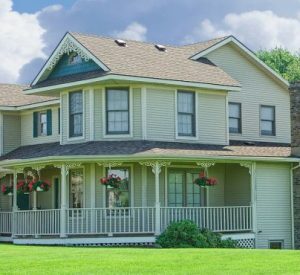 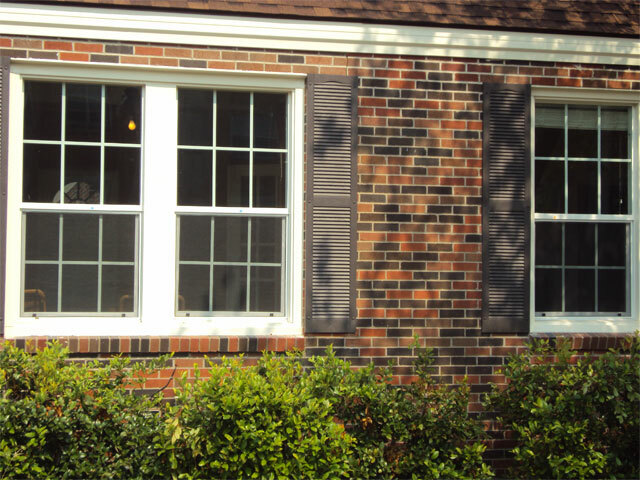 Your windows will stay looking new and beautiful for decades after installation. 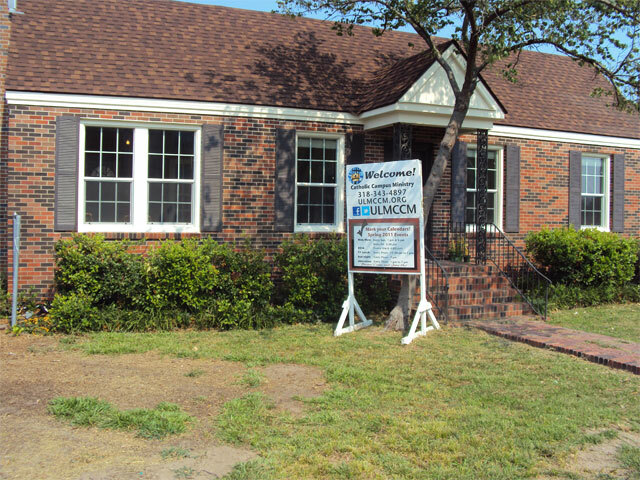 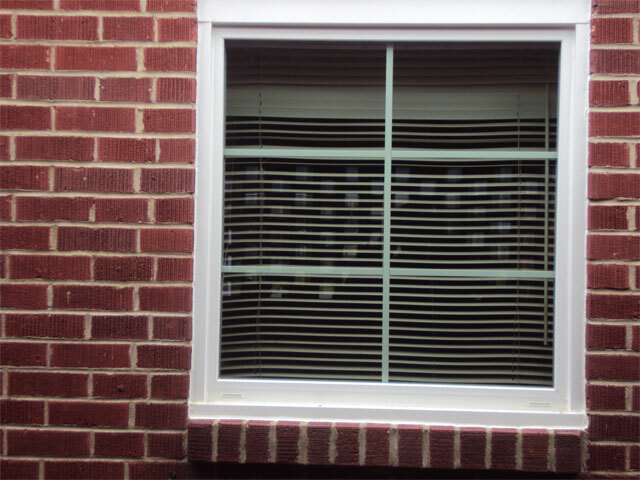 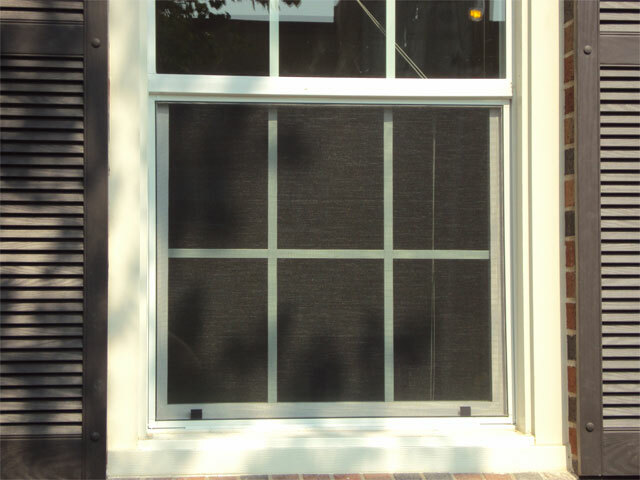 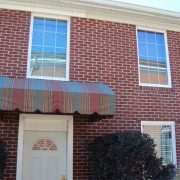 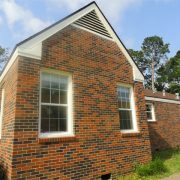 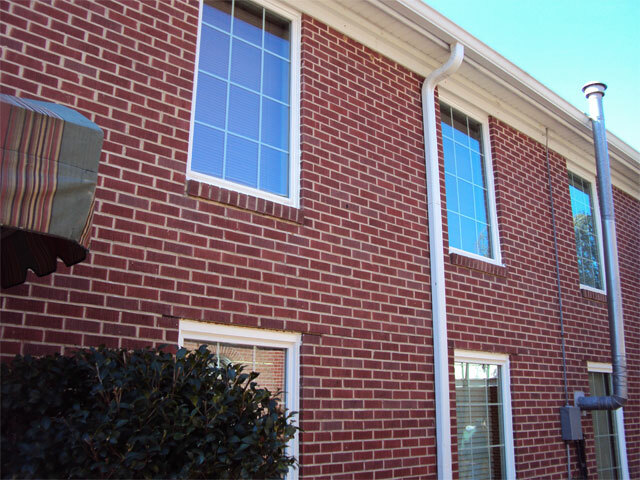 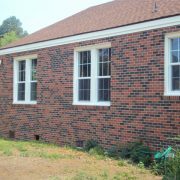 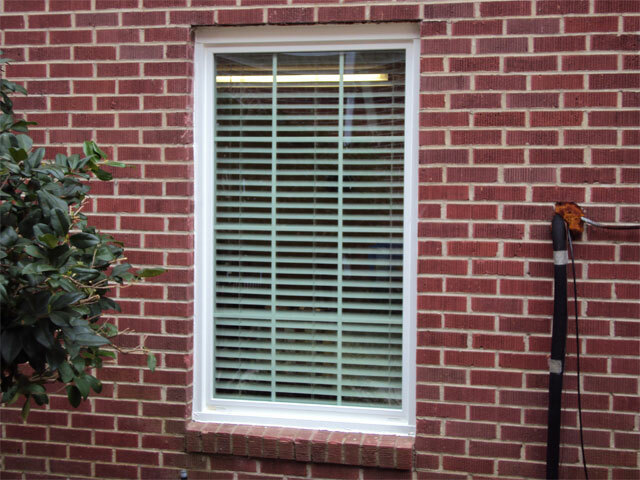 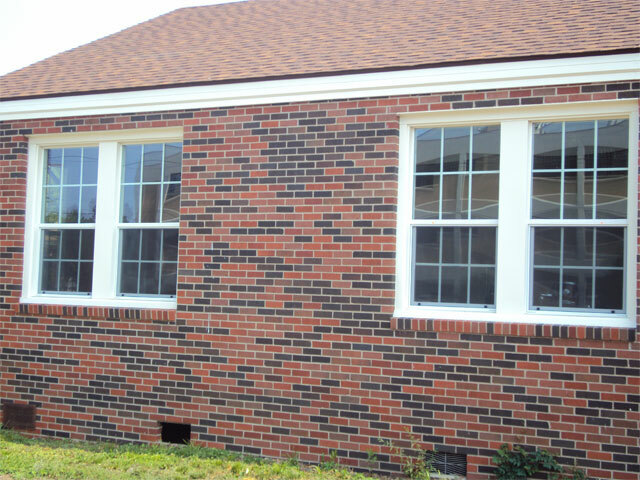 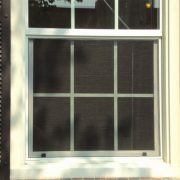 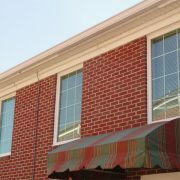 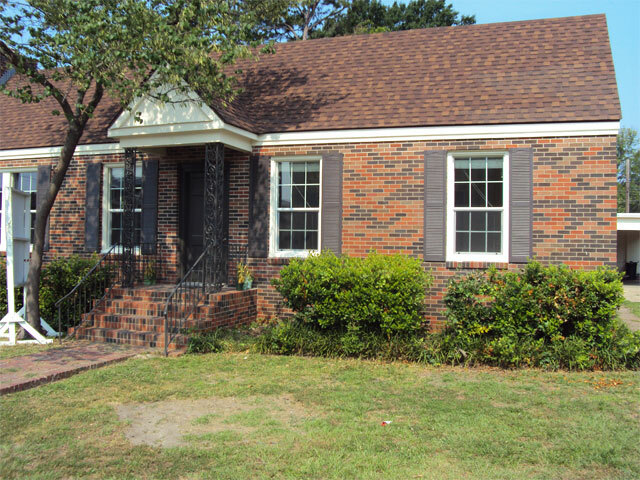 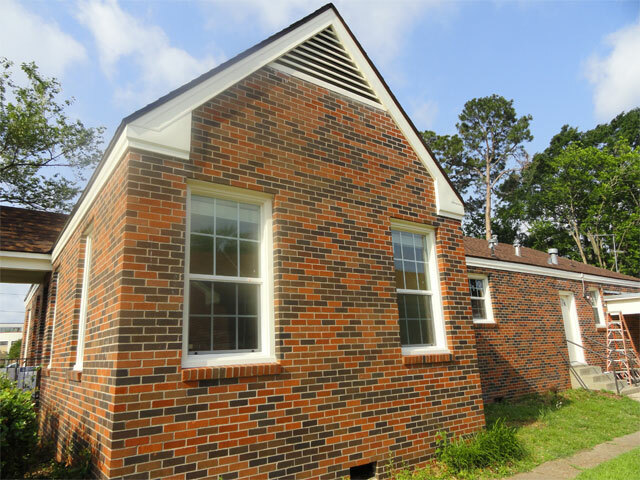 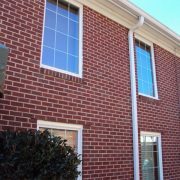 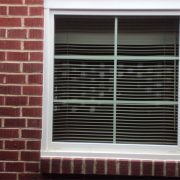 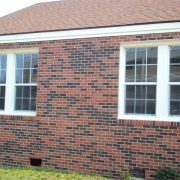 With beautiful new vinyl windows, you can save 15 to 30% on your next utility bill. 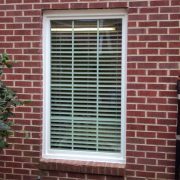 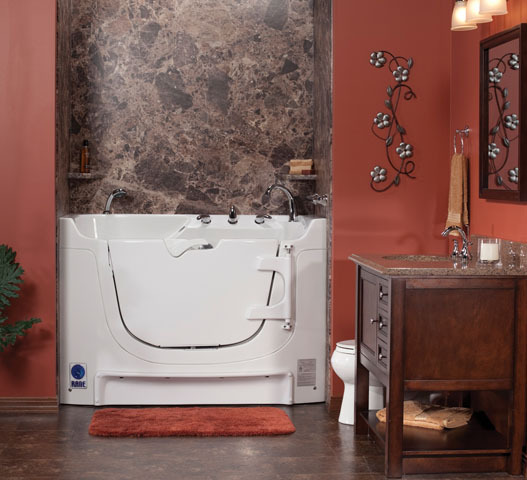 We offer beautifully crafted styles to fit a variety of home aesthetics including custom shapes and specifications.